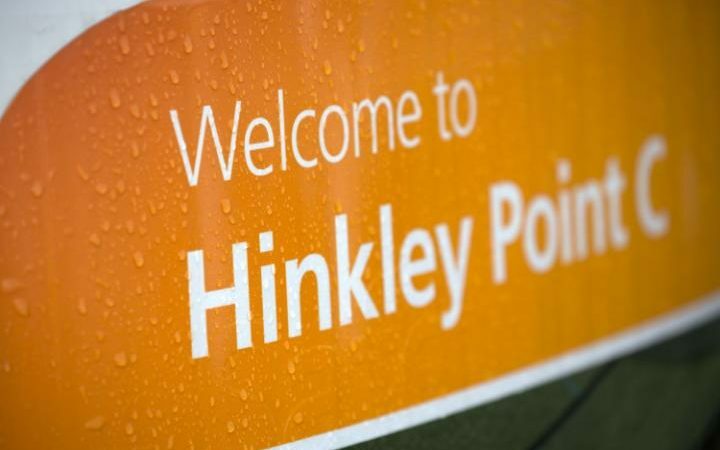 With the go-ahead given for the new nuclear facility at Hinkley Point the government has made a big commitment to to the industry. However, the project carries several risks. Firstly, a narrow focus on one form of generation risks putting all the government’s eggs in one basket. While the government may argue this isn’t happening given investment in recent years across a range of technologies, the signs are that it is beginning to box itself in either via planning rules relating to wind, lack of investment in grid or changing policy in knee jerk fashion in areas such as subsidisation. Secondly, the price of the Hinkley deal has caught many an eye and with consumers footing the bill this could be an emerging political problem. The overall cost to the consumer will be in excess of £4bn with the potential for this to balloon in the coming years. At over £150 each for consumers the project is more expensive than other renewables – such as wind – which have been the focus of the government’s fire in the past twelve months because they are apparently too expensive. Which brings us to the third problem – consistency. What’s good (or not) for one should be good for another. Hinkley isn’t cheap and if affordability is the key concern then the government would do well to refocus on cheaper technology such as wind and solar. Setting out policies – for example as part of the industrial strategy reset BEIS is currently managing – which improve policy consistency, foreseeability and therefore bankability will give succour to investors who have been punished for seeking to develop projects which tick every one of the trilemma boxes – unlike Hinkley. Nevertheless, it is difficult to argue that there is no role for nuclear in the UK’s generation mix. We need a reliable base load and with the existing fleet of nuclear and coal stations going offline between now and the mid 2020’s we have an urgent requirement for replacement which doesn’t suffer from intermittency. The false dichotomy that has been drawn between nuclear, gas and renewables needs to be done away with once and for all. In short, we need all of the above – an energy mix which again helps us meet the energy trilemma.